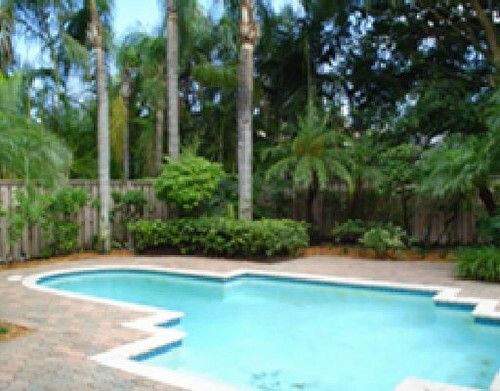 GREAT ROOM POOL HOME 3/2 LG. SCREENED PATIO. BREAKFAST AREA . OVERSIZED POOL & BACKYARD. NEW A/C WTR. HTR, VAULTED CEILINGS & SKYLIGHTS. SOCIAL MEMBERSHIP MANDATORY. NEUTRAL TILE IN LIVING AREAS.